Summary: Although construction sites are dangerous places to work, employers have a legal obligation to provide a reasonably safe work environment to construction workers. Everyone knows that construction sites are a dangerous setting to work in. With so many hazards ranging from falling objects, working at heights, electric lines, and the presence of large equipment, accidents are bound to happen. In 2014, out of 4,386 worker fatalities reported in the private industry, 899 (20.5%) were in construction industry. In other words, one in five worker deaths were in construction. This shows the dangerous nature of construction work, and also invites attention towards the fact that more needs to be done to make construction sites safer places to work in. In this post, our St. Louis work injury lawyer will highlight the fact that construction workers too are entitled to safe workplaces. 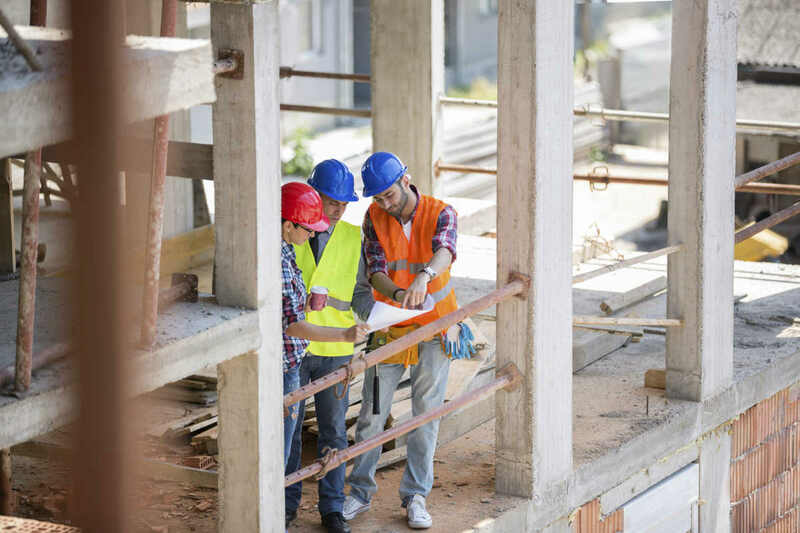 Although construction sites are dangerous places to work, employers have a legal obligation to provide a reasonably safe work environment to construction workers. The Occupational Safety and Health Administration (OSHA) grants certain rights to Missouri construction workers. If workplace hazards are not addressed by the employer, employees have the right to submit a written complaint to OSHA, and if OSHA finds that there is reason to believe the allegations, they will conduct an inspection of the work site. The OSHA inspector is generally accompanied by a union nominated workers’ representative. If any violations are found during the inspection, the OSHA inspection will review them with the employee representatives and employers, and discuss how these hazards can be reduced. What to do after sustaining an injury at workplace? If you suffer an injury on a construction site you should immediately seek medication attention. You should report the injury to the supervisor and employer in the format specified by the employer. It is also important to collect names and contact details of any eye witnesses to the accident. If possible, take pictures of the accident site, equipment involved and injuries. This will help strengthen your workers compensation claim. Although workers compensation is a system that compensates you for injuries sustained on the job, if you find it difficult to get the benefits that you deserve, you should immediately call (314) 361-4300 to speak with an experienced attorney. Our attorneys can evaluate your claim for free and help you get the compensation you deserve.